Company reports increased profit for year ended 31 December 2018, with forward order book of £5.4bn. 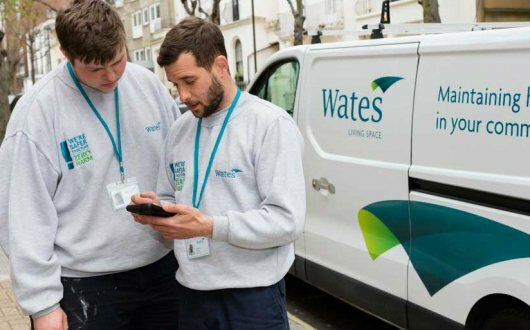 The Wates Group, one of the UK’s largest family-owned construction, development and property services companies has reported increased profits for the year ending 31 December 2018, with a record order book of £5.4bn heading into 2019. Turnover for 2018 was within 1% of the previous year at £1.60bn and the Group’s operating margin increased to 2.4%. The Group made significant new investments in its residential developments businesses (£55.6m) and its commercial property portfolio (£10.0m) and increased the contributions it made to its defined benefit pension scheme. The Group maintained a strong cash position throughout the year, finishing 2018 with £114.2m and received a significant endorsement from its existing banks and from a new bank who, together, have committed to a bigger and extended £120m facility. There was a 9% reduction in Construction turnover, a residual effect of the deceleration in the market in the quarters before and after the EU Referendum. However, performance across the Group’s other key sectors of residential development (which grew by 11%) and property services (up 8%) improved on the back of key contract wins in regeneration and social housing. 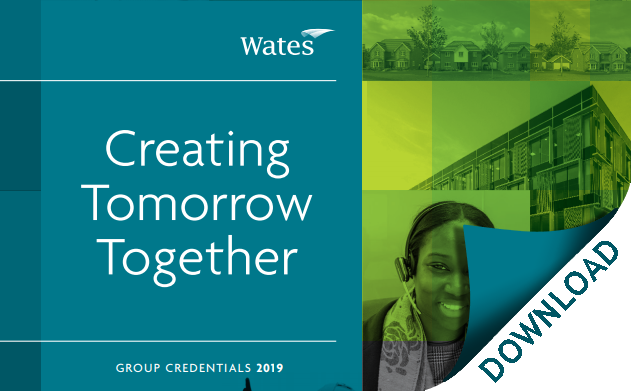 Working with Homes England, Wates Residential was awarded a contract to build 200 new homes at Daedalus Village in Lee-on-the-Solent, regenerating the historic former Royal Navy Air Station site. Wates Developments sold its Lindfield land interests, received the go-ahead for 1,500 homes in Bicester with Redrow Homes and recorded five new joint ventures at Royston, Chalgrove, Barrow Gurney, Walberton and Bricket Wood, totaling 854 new homes. “These are really encouraging results. We’ve delivered another year of increased profits by continuing to concentrate on working in the sectors and geographies where we have proven expertise and for customers with whom we enjoy positive, effective relationships.